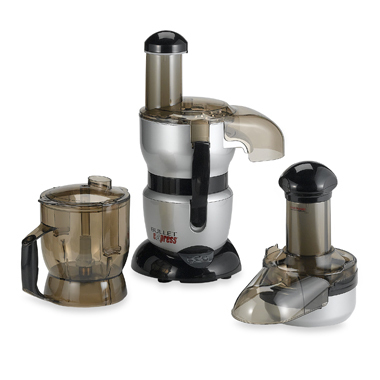 Combing a chopper, a juicer and a mixer into one unit, the Bullet Express Meal Machine uses attachments to perform. 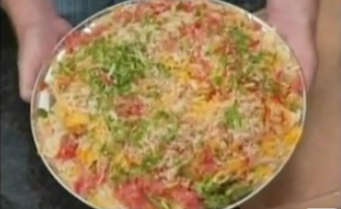 So, if you want to make tasty nachos, as in the picture below, just click on it to find out how you too can get in on this miracle cure cleaning product sexual aid kitchen gadget. I have a Bullet Express and it is a great appliance. Has anyone tried making meringue in it?